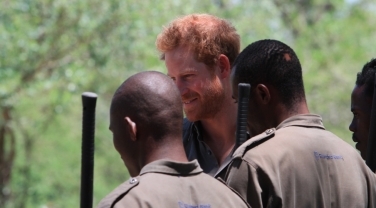 Prince Harry’s visit to Kruger National Park today will focus on the anti-poaching efforts being used to protect South Africa’s endangered animals such as rhinos and elephants. 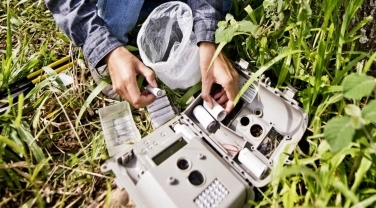 WILDLABS.NET is our new digital community network for conservationists, technologists, engineers and change-makers to connect, share and develop technology solutions for conservation. 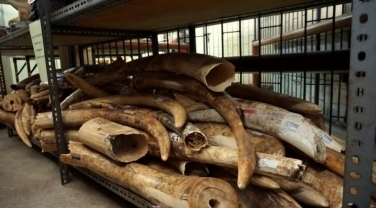 Following the destruction of 662 kgs of confiscated ivory in Beijing on 29th May 2015, Zhao Shucong, Head of China’s State Forestry Administration, set out 10 tough measures to tackle the illegal wildlife trade and suggested that there would be strict control of ivory processing and trade until the commercial processing and sale of ivory and its products are eventually halted.